The NDA government will crow about India having overtaken France in GDP terms. But that cannot veil hard facts about our economic reality. The past week has been abuzz with news of India overtaking France as the sixth biggest economy. Recent World Bank data puts India’s GDP at $2.597 trillion, surpassing France’s $2.582 trillion in 2017. Later this year, India is likely to overtake the United Kingdom in terms of economic output. The Modi government was quick to claim credit for making this “achievement” possible. Of course, reaching this milestone is a result of cumulative efforts of many governments, but I don’t expect a propaganda-obsessed government to behave graciously. However, I do want to use this opportunity to argue that this “achievement” masks India’s considerable development challenges. It is disingenuous to discuss this milestone without more contextual data that shows, in fact, India remains far behind not just advanced countries such as France, but also emerging economies such as China. Sure, in absolute terms, the economy has grown. Being the sixth largest economy is no mean feat — and surpassing France, a historically wealthy and large economy, is cause for some cheer. However, if one looks at how India’s GDP translates in per capita terms, the reality is far less pleasant. With a population of over 1.3 billion, India’s GDP per capita is $1,964 (Constant 2010 US$) as opposed to France’s per capita of close to $42,568. In other words, India’s GDP per capita is currently 4.6 percent of French GDP per capita. In a similar vein, India’s GDP per capita is about 4 per cent of US GDP per capita. 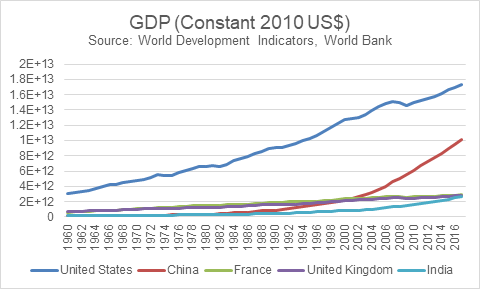 To put India’s struggle in perspective, India’s GDP per capita in 1960 was a mere 2 percent of the per capita GDP of the United States or France. 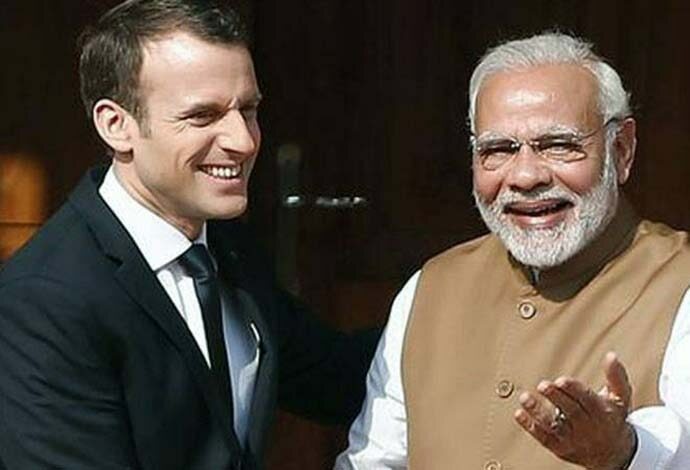 In 57 years, during which growth has been moderate to high, India’s GDP per capita is now 3.7 and 4.6 percent of US and French GDP per capita respectively. 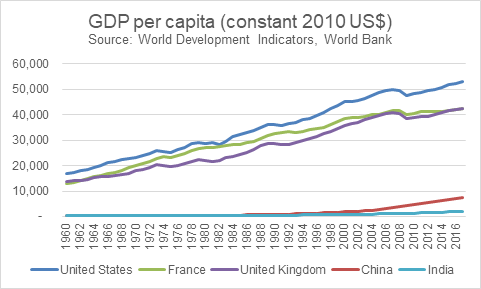 During this time, China, which is almost an outlier as far as rapid economic growth is concerned, has seen its GDP per capita rise to at 14 per cent and 17.2 per cent of US and French GDP per capita respectively. The experience of India and China suggests that while some convergence with income levels of advanced countries is possible, it is a painfully long process. What makes India’s situation even more challenging (and China’s to a lesser extent) is the sharp rise of income and wealth inequality. According to experts such as Thomas Piketty, between 1980 and 2015, the top 0.1 percent of Indians had a higher share in India’s growth story as compared to the bottom 50 per cent. In its latest report on global inequality, Oxfam reports that India’s wealth inequality is at its worst since the 1980s. Last year, the top 1 per cent cornered 73 per cent of the wealth created in India while the bottom 50 per cent saw their wealth, if you can call it that, increase by a meagre 1 per cent. It should also be pointed that this bottom 50 per cent is worse off not only in terms of slower gains in per capita income and wealth, but as a direct result of this, also on basic human development indicators — access to basic services of health, education and nutrition remains limited. 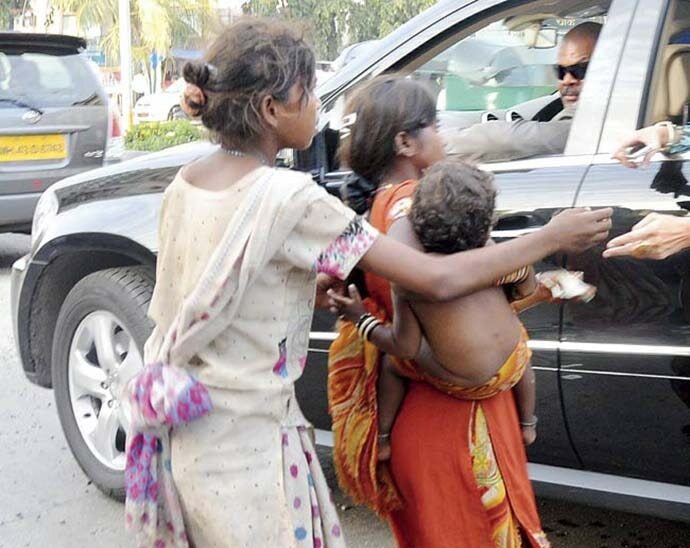 Even though India no longer houses the largest number of the world's poor, millions continue to confront poverty. According to the UNDP, India’s human development index (HDI) ranking has remained stagnant at 131 over the past three years. On the other hand, China fares better on the HDI index and is ranked 41 spots above India. If India continues on a path of non-inclusive, jobless growth, it could take India centuries to even reach half the per capita income level of advanced countries. And let’s not forget that while India progresses, other nations will continue to hold on to their advantages by building on reservoirs of knowledge, technology, and innovation. The government’s penchant for propaganda is not harmless - excessive focus on GDP without unpacking the internal dynamics of the economy will likely lead to complacency and eventual disappointment. More troubling, our policy framework is likely to be impaired if institutions get into the mindset of “all is well”. I believe India must focus far more on institutional development and investing in human capital, e.g., public education and health. Such interventions are likely to yield far superior returns to the status quo and help our people sustain themselves with a degree of comfort and dignity, even as we try to converge with income levels of advanced countries. Sadly, human capital development is not a priority for the current government. For example, public investment in education dropped below 3 per cent of GDP despite promises of doubling it to 6 per cent of GDP. 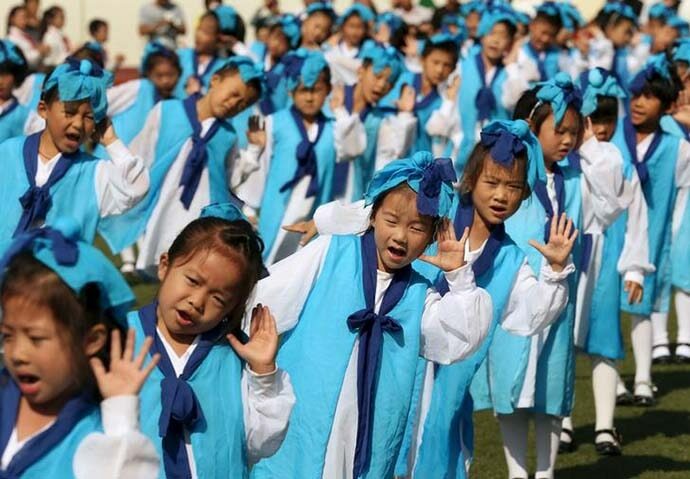 We spend far more time emulating China’s manufacturing success — and not enough on what that country is doing in the education sector. Such strategic blunders will cost us dearly — I hope the next government will create an environment conducive to rapid human capital development. We cannot let embellished headlines lull us into a false sense of security. We must seek the truth, acknowledge our immense challenges, and work hard to reform key areas that can contribute to shared socio-economic progress. Given that 'Achche Din' remain distant for so many citizens, India needs less propaganda, more new ideas and sound policies to tackle our considerable challenges. The author, formerly with the World Bank, is a member of the Indian National Congress. Views expressed are personal.